Last week LANDESK was the latest company to join the ever-growing list of enterprises breached. 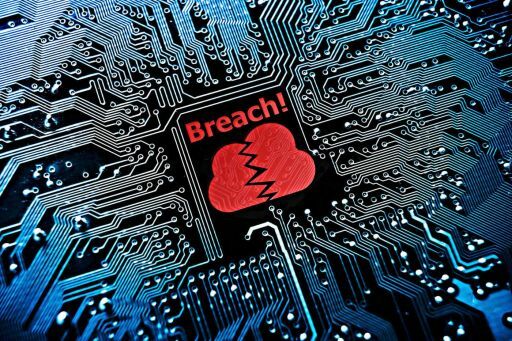 As one of the titans of IT Asset Management, this breach is particularly painful - LANDESK’s core product set is focused on protecting IT assets. As reports indicate that LANDESK’s source code/build servers have been compromised, the attack not only jeopardizes employee and LANDESK corporate data – but potentially the data on all endpoints running LANDESK’s client software. Pass-the-hash, pass-the-ticket, access tokens, cached credentials, LSA secrets, etc - there is countless number of technical capabilities for hackers to get a hold of administrator credentials. The stark reality is that infrastructures rely on integrated underlying technologies that make it impossible to eliminate these attack channels. You can implement technical strategies to reduce part of the attack, but hackers are always figuring out new and sophisticated methods to compromise your credentials. This is exactly why companies like LANDESK, Target, Anthem, Sony, & OPM are breached. In order to successfully stop this attack chain, you need to continually enforce restricted access to systems AND actively monitor changes to access. You need this process automated and streamlined so you aren’t impacting important business functions. Which is why we developed SecureONE.